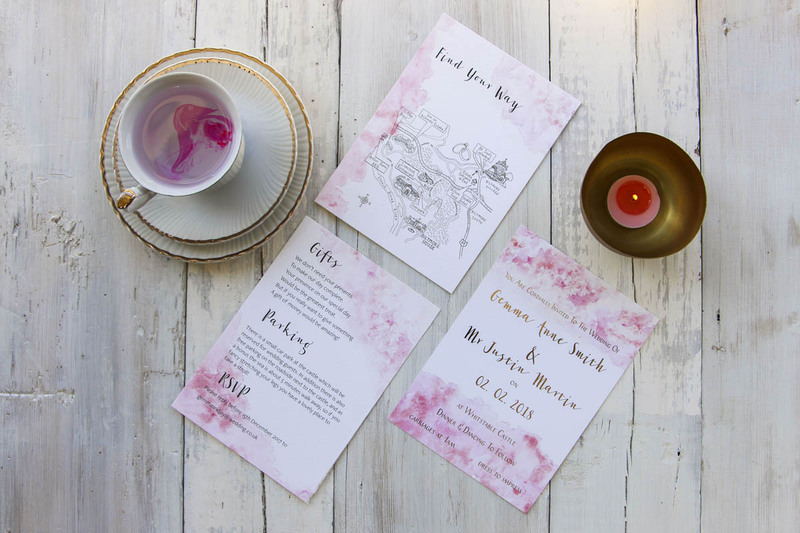 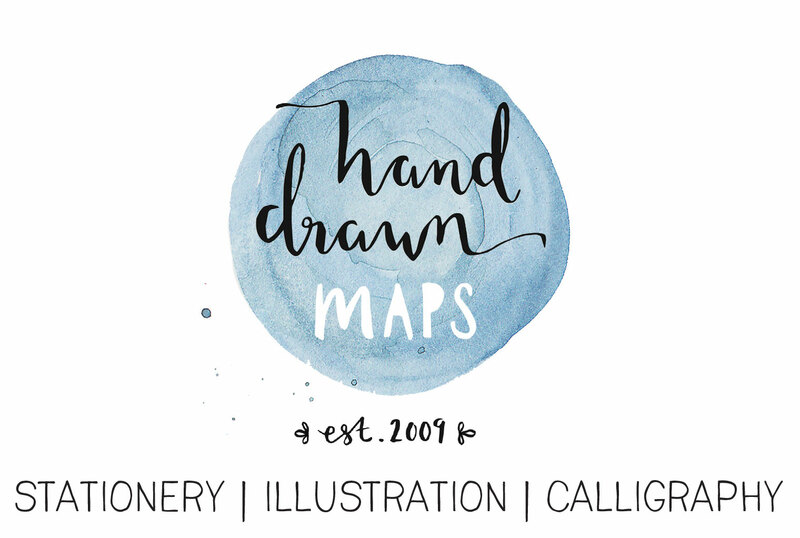 Painterly watercolour washes combine with simple typography to create a romantic, elegant and understated invitation. 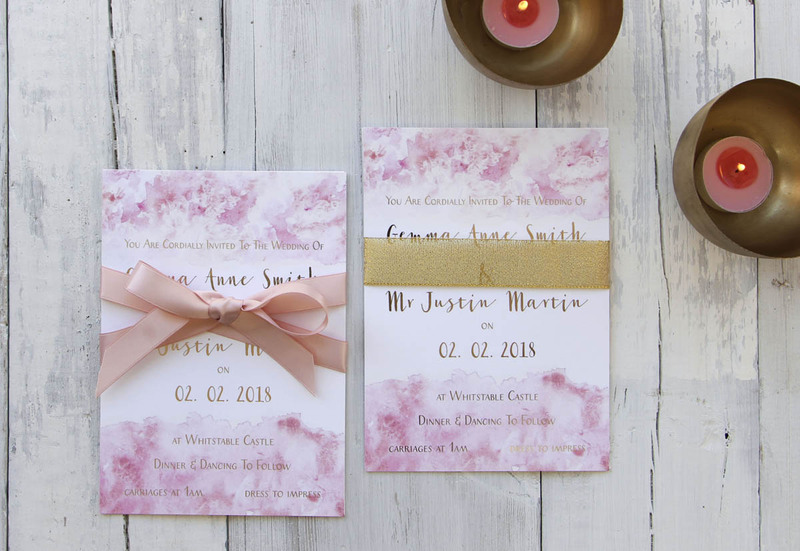 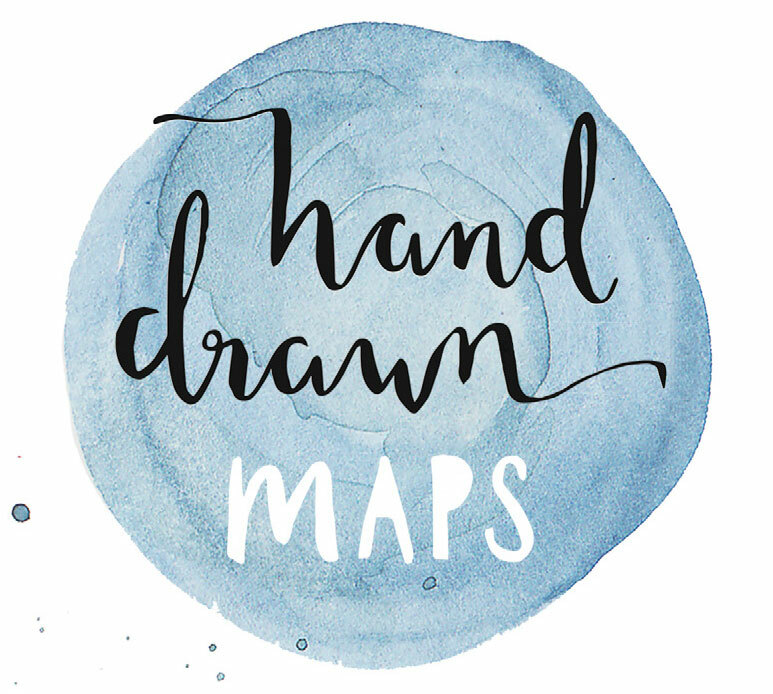 This design is perfectly suited to a wide range of weddings, from the beach to the Savoy. 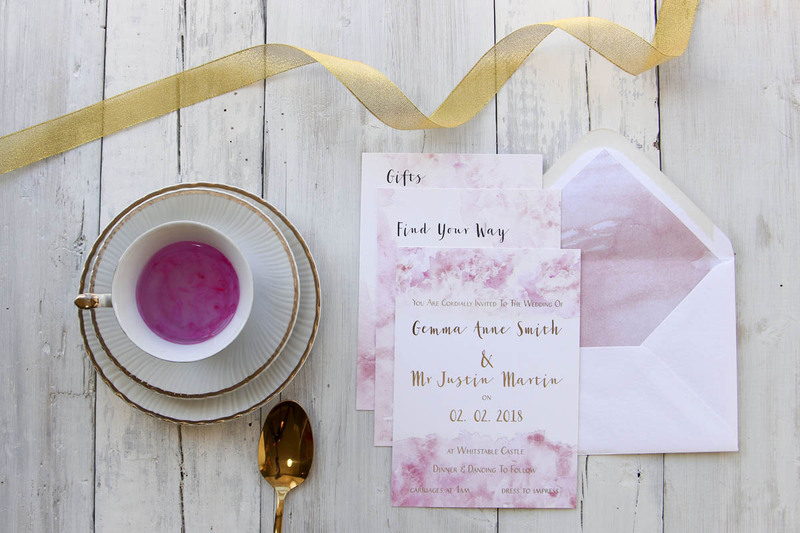 (1) Digital printing with metallic foils, that shine and catch the light to make your words glitter. 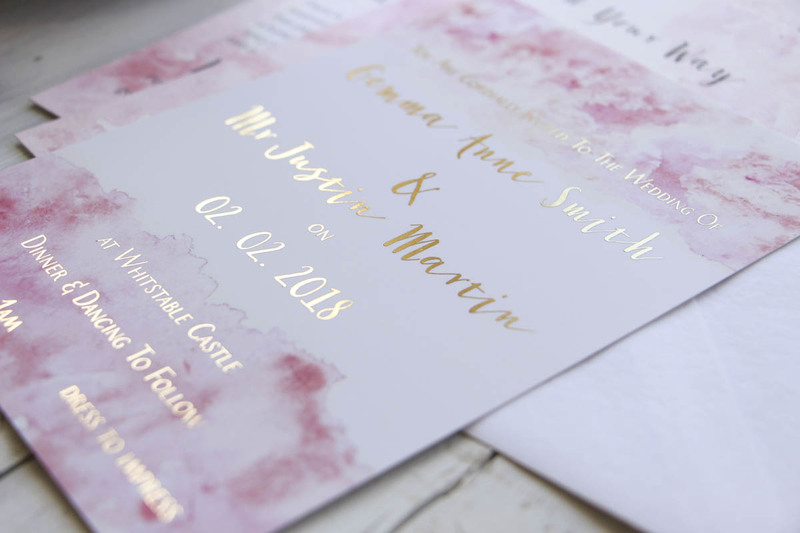 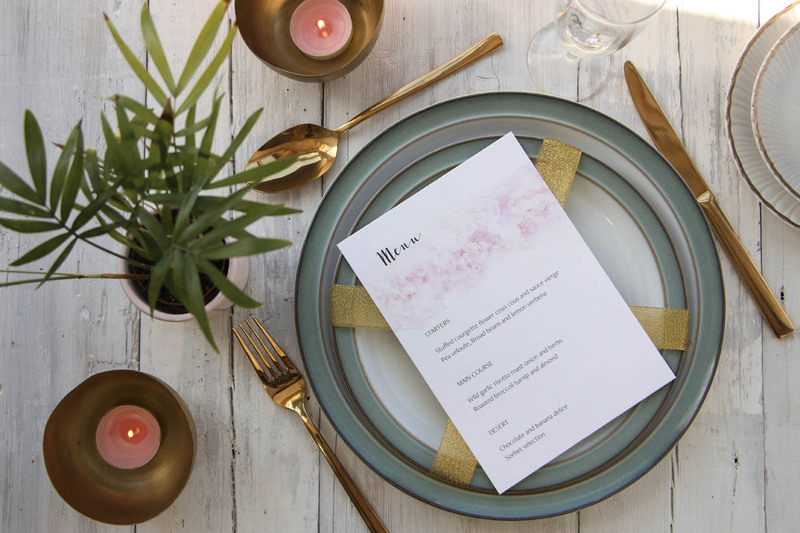 (2) Add a premium and textured finish to your invitations with letterpress printing, where your words are debossed into the card in sumptuous matt gold or silver ink. 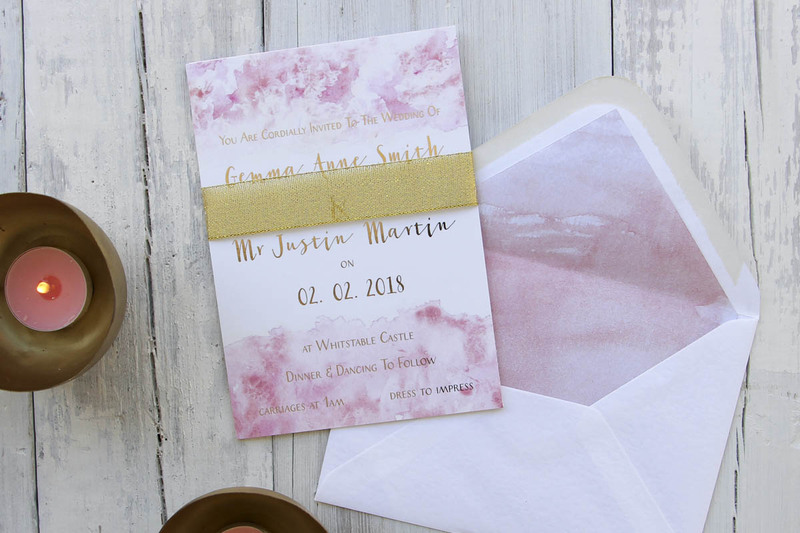 Personalise this range with your choice of ribbons and finishes, or ask about choosing your preferred paint colour if pink is not your thing.